Having mentioned the apparent annual rush for the divorce lawyers that we see in January each year a couple of times already in the last few weeks, I have been thinking more on this topic. The driver for this is the desire for us to do away with this unwanted tradition and for people to take a deep breath and consider the state of their marriage in the cold light of mid-January rather than on the last day of a two-week stay by the mother-in-law over new year. However, it was the question of what more family lawyers could be doing to help families who might be at a crossroad, perhaps buoyed by the words of Sir Paul Coleridge the other week, that really got me thinking. Whatever we do should be a year-round commitment rather than just a policy we roll out as some sort of January sale. Christmas brings things in to focus but for some, perhaps many, it will be the stress of the season seeming to bring things to a head. 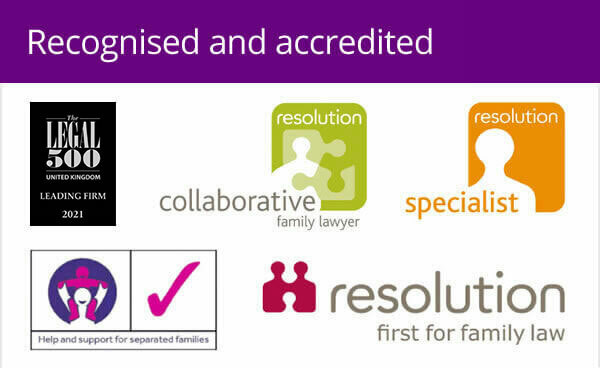 With our experience, family lawyers are expertly placed to help people think on whether it is simply this or a real and underlying fault line in the relationship. But should we be meddling? It could be that a suggestion of counselling could help many couples in this situation and give them a real chance of saving their marriage rather than throwing in the towel. Wasn’t this, after all, what Sir Paul was suggesting when he said we needed to get away from the culture of recycling relationships when they started to go off track just a little? 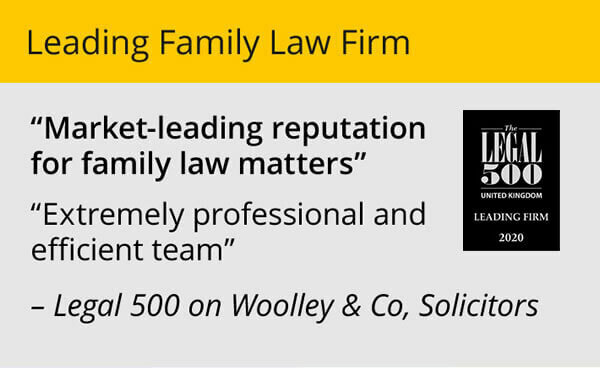 I have often said that family lawyers are more than just legal advisors and this is an area where we can demonstrate that – by pointing couples in crisis at people who might be able to help them. Of course, it would be unrealistic and overly idealistic to think that we could help “fix” relationships in this way. Relationships falter for many reasons and often the best solution for all concerned is for the couple to go their separate ways. In these situations, family lawyers can help guide through the legal process of ending a marriage and in settling arrangements for the road ahead. And whereas, in some instances, we may be able to give encouragement to struggling couples and suggest counselling may help, conversely we may be able to help others recognise that things are over. It is not our job to interfere or pretend to know the nature of the couple, but we can read signs and, again, point people to the right counsel. I genuinely feel that if an individual is in serious doubt about their relationship, consulting a family lawyer at an early stage is the best course of action. 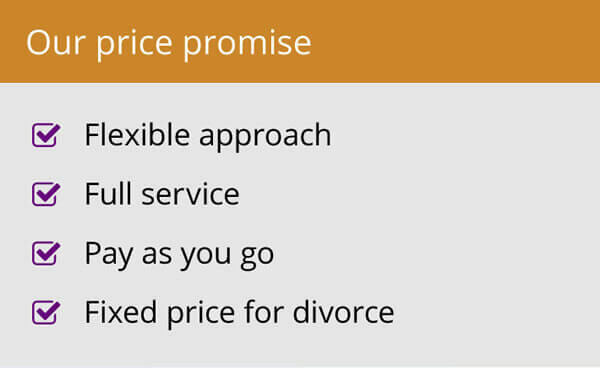 This is not because we want to immediately sign up a new client and get them on the road to divorce but because we can best advise them on the options and outcomes. At any rate, I have belatedly resolved that my new year’s resolution is to do all I can to give the best and most rounded advice to those who get in touch, whether they end up being clients or not. I hope it’s not too late.